Linguis makes education more accessible, collaborative, and interactive through augmented reality & machine learning. We started with the question, what is the future of education. In the U.S., the quality of learning people receive is highly varied, with magnet and private schools often providing much more for students than their public counterparts. Now with access to powerful, immersive Augmented Reality experiences, Linguis is redefining what learning can be. Combining the virtual world with surrounding 3D space, Augmented Reality allows Linguis to provide an experience unlike any other, enabling students to collaborate with one another, study more effectively, and aggregate their classes and schedules. Linguis provides a complete educational experience, with a current focus on language students. Linguis is designed as a platform for any learning experience, with a vision for the future, expanding on technologies that are just coming to fruition. Linguis has a multitude of features to enhance educational experiences. Using ARkit, Linguis offers four distinct module framework: card, _ grammer_, scan, and writing. With Card, Linguis projects virtual objects that users can interact with. With a current focus on language learning, Linguis integrates these projections in quizzes and study tools so users can describe what each projection is. 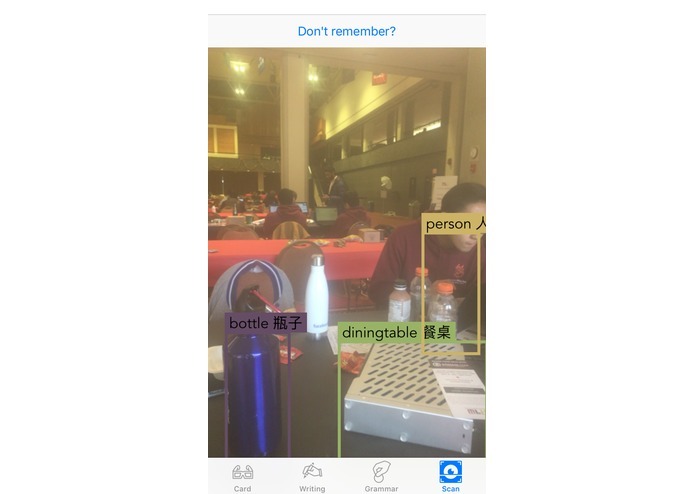 Under the Grammer module, users can move characters or objects in AR with image recognition, creating correct word spelling or completing puzzles. Scan creates translations of objects around you in AR, enabling users to learn the names of objects around them. And finally, the Writing module allows for users to practice their writing characters efficiently. Each Linguis experience is tailored to the user's age, separating the learning experience of younger and older students. While these modules are focused on language learning currently, these frameworks can be applied to learning any subject - math, science, programming, etc. Linguis additionally has a calendar and notes organization system so users can monitor due-dates and classwork, look at their past recorded notes to study, watch videos from professors on subjects they are stuck in, and chat with friends to complete assignments. 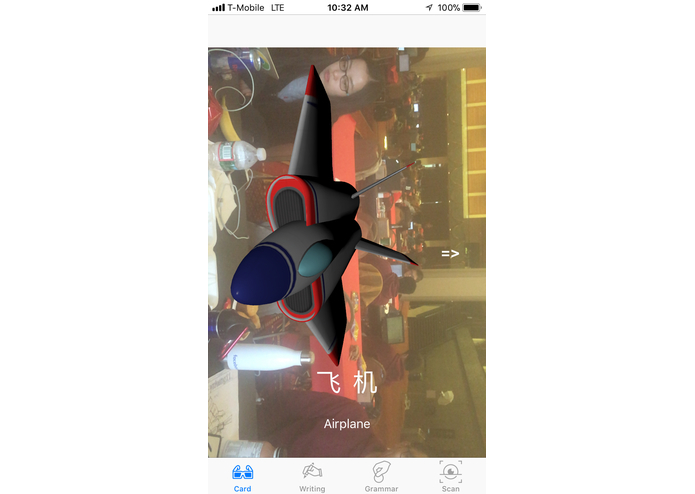 The Linguis team used Apple ARkit extensively for the augmented reality experience, coding in swift on XCode. 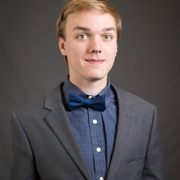 The team used Sketch 3 for developing the UI, created an interactive website, and implemented open-source libraries for machine learning and computer vision applications. Additionally, we used Blender and Solidworks for creating 3D assets for the Card module framework. There were problems with code merging, exporting 3D files while maintaining color and other attributes, and bugs in the swift code and XCode. The Linguis team is extremely proud of all of the things we were able to accomplish this weekend. The team basically built from scratch an application that focuses on AR, with a good working demo, a variety of 3D assets, an impressive website for marketing, and a fantastic UI experiences. We are extremely satisfied with all of the work that we accomplished. We learned a lot from this project, from using new softwares such as Blender, Sketch 3, swift language, and machine learning libraries. We learned how to work well in a team dynamic, meeting deadlines and having an iterative development. With such promising technology, Linguis is poised to dominate the educational market, beating competitors such as Duolingo and Rosetta Stone with strong, new core technologies. With a formidable business plan and market strategies, Linguis will redefine the educational landscape, with lofty goals for future development. Linguis will continue to refine its ideas and create assets for educators and students alike. We are open to offers of any size. I developed an augmented reality with one 3D model in it using ARkit in Swift on one of the four words of the learning part of our project. I learned a lot about Swift and some features of Blender. 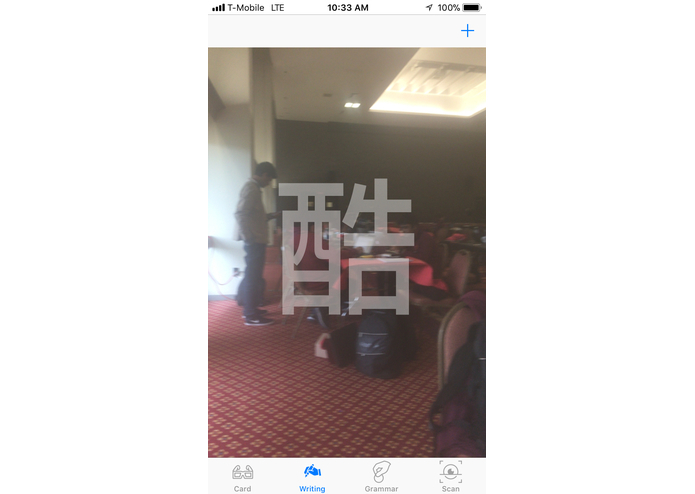 I designed the architecture of the App, developed object detection with CoreML and Vision Framework and built the main user interface in Swift. I worked on the Swift code for the grammar module. In addition, I put together a landing page for Linguis and helped the team refine other features and broader value proposition.